Motorola recently revealed the list of devices which will be treated to the latest delight from the house of Google Aka Android Nougat sadly though there were a few older gen devices which didn’t make the list and one such device is the hugely popular Moto G3. Till date there has been no official announcement of the Nougat update for the Moto G3 and chances for the same in future are really bleak, but the users of Moto G3 need not be disappointed as we have a full working procedure which will update your Moto G3 to the latest version of Android that is the Android 7.1. So without any further ado let’s head straight to the updating procedure. Make sure you have at least 3GB of free storage on your device. Charge your phone to a minimum 70%. Make sure you have a custom recovery such as TWRP/CWM installed. Note: If you don’t have TWRP recovery installed on your device, then first read How to unlock bootloader and root Moto G3. It is highly advised to create a backup of all your important data beforehand before trying this procedure. 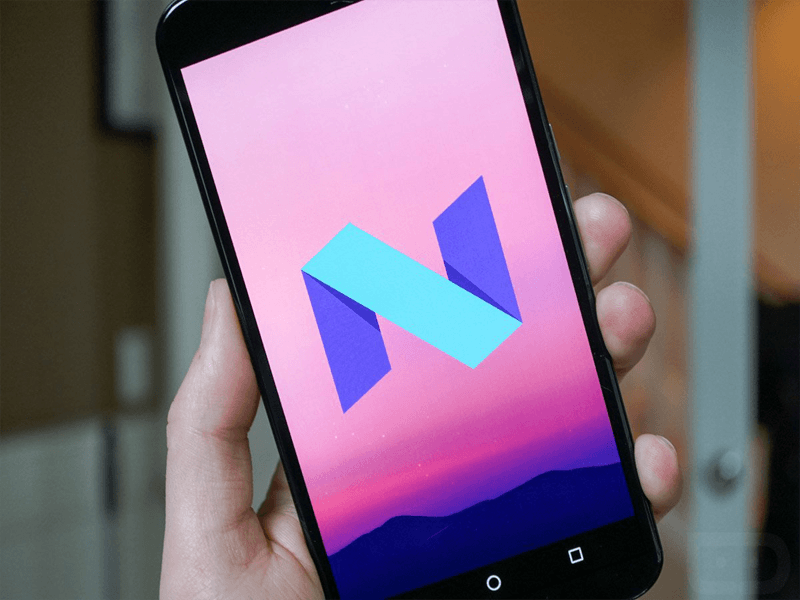 How to Install Android Nougat 7.1 in Moto G3. First of all, Download the CM 14.1 Custom ROM from here. You can download the File via your PC or laptop and copy it to the root of your SD card. Now Switch off the device and then boot it into the recovery mode. To go to the recovery mode, Press the Volume Up and Power button together till you see the recovery menu open. The first thing which you have to do is to create a breakup of your phone which you can use to revert back if anything goes wrong. After creating the Backup it’s time to format the device. Click on wipe data/factory reset button. Then click on wipe cache and wipe cache partition. Now click on wipe Dalvik cache to clear the last remaining data on the device. Now head off to the main menu and choose the option install. 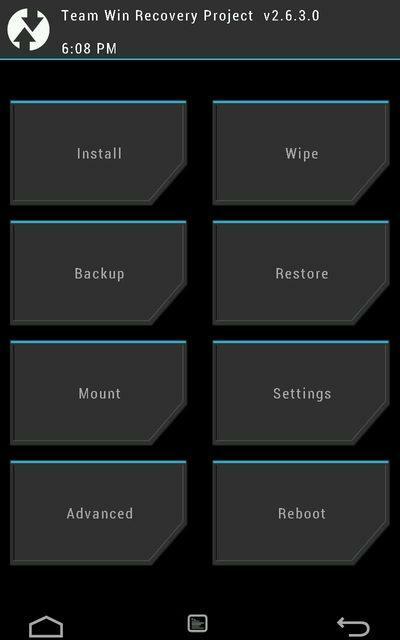 Navigate to the root of the SD card and select the CM ROM that you downloaded earlier. Now have some patience while the ROM will be automatically flashed onto your device. Note: – The first boot might take some time so don’t panic. And that’s it, you now have the latest Android operating system on your Moto G3. However, it is a CynogenMod Android Nougat 7.1 version but you will get more than the OTA update. Moto G3 will not get Android Nougat update. Moto E3 Power will not get Android Nougat 7.0 update?????? ?